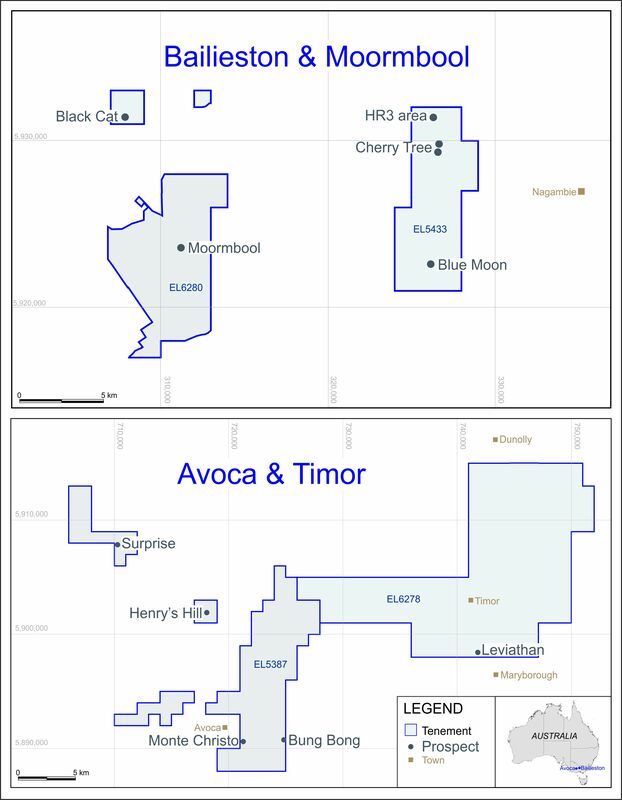 London: 9 May 2012 - ECR Minerals plc is pleased to provide the following update on activities at the El Abra prospect within the Company’s Sierra de las Minas gold project area in La Rioja Province, Argentina. Further to ECR’s announcement of 27 April 2012, all 12 holes of the 1,000m diamond drilling programme which commenced at El Abra in late March 2012 have been completed and core samples from the last 4 holes of the programme have been sent for assay at the internationally accredited AcmeLabs laboratory in Mendoza, Argentina. Assay results in respect of holes 9, 10, 11 and 12 are awaited, and are still pending in respect of hole 4. Assay results for all 5 outstanding holes will be announced in due course.